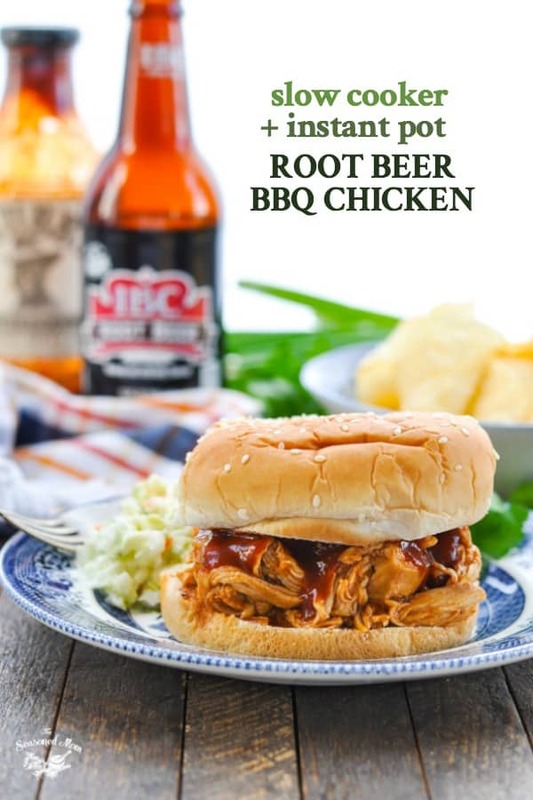 This Root Beer Barbecue Chicken is an easy dinner recipe with just 5 minutes of prep! Use the slow cooker or the Instant Pot and just a handful of pantry staples! It’s time for another easy, dump-and-go dinner idea! 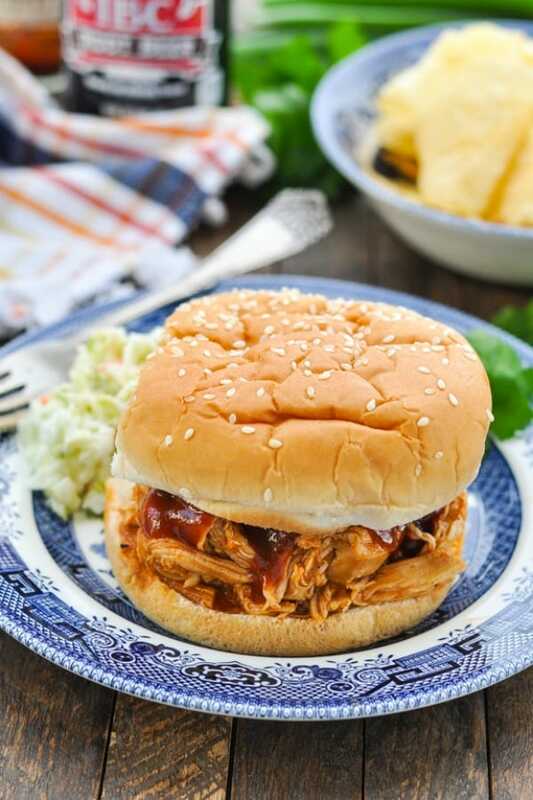 This Root Beer Barbecue Chicken is one of our family’s favorite Crock Pot or Instant Pot recipes, it’s made with just a few pantry ingredients, and it comes together with just 5 minutes of prep! In a house full of boys, it probably comes as no surprise that barbecue is a consistent request at mealtime. I’m usually happy to oblige, since I have found quite a few ways to keep this supper healthier, tastier, and easier than restaurant carryout! 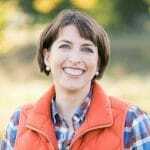 I’m going to show you the Instant Pot process, but it’s virtually the same if you’re using a slow cooker. Both instructions are included in the barbecue chicken recipe below. How do you make easy BBQ Chicken? Nobody in the house needs to know that this dinner requires about 5 minutes of prep on my part! First, place the chicken breasts in the bottom of the pot and season liberally with salt, garlic powder, and pepper. and pour over the chicken. 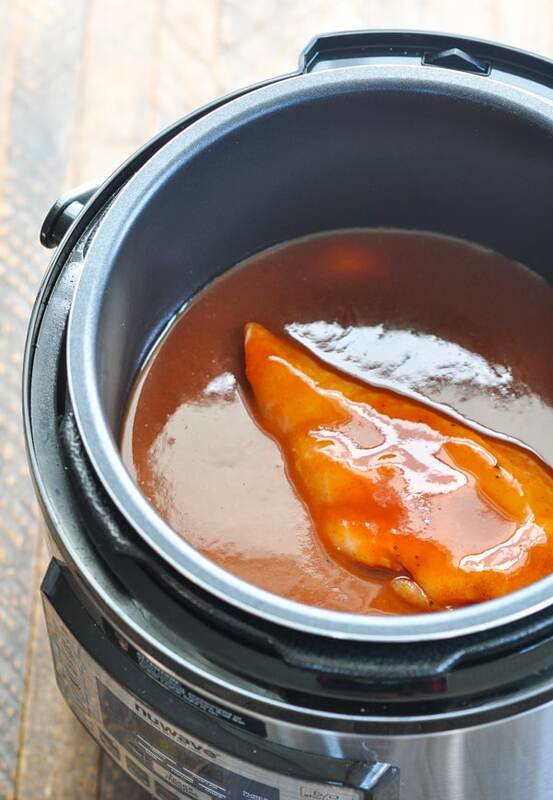 Seal the pot and cook on high pressure for 10 minutes (or in the slow cooker according to the recipe below). Then remove the meat, shred with two forks, and return to the pot to toss with the sauce. So easy, right?! 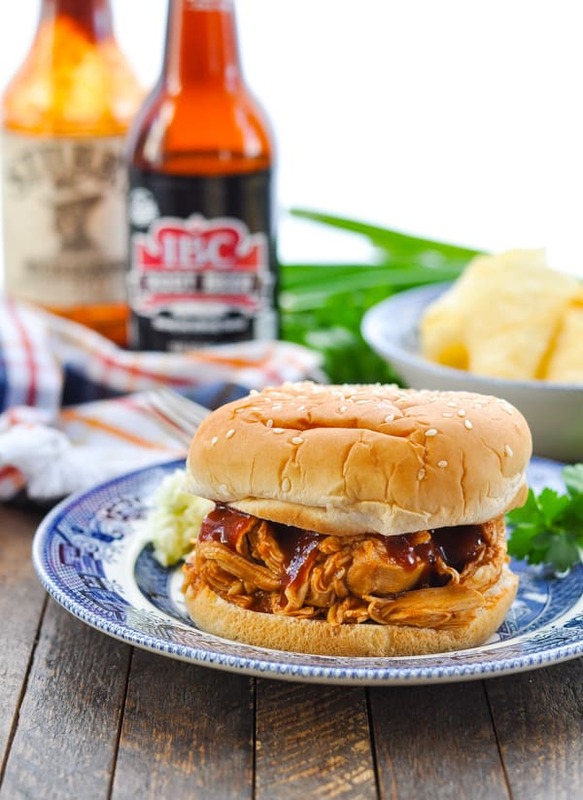 My boys love a barbecue chicken sandwich, so I usually pile the meat high on a bun. It’s also great on top of salad, or on its own with a plate full of sides! 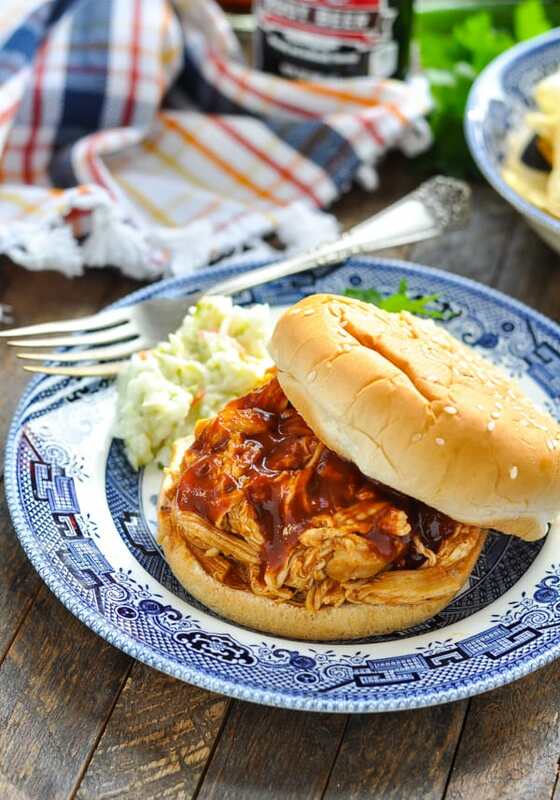 How long will barbecue chicken keep in the refrigerator? Allow the barbecue chicken breast to cool to room temperature, pack in an airtight container, and it should stay fresh in the refrigerator for about 2-3 days. 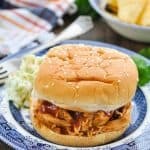 Can barbecue chicken be frozen? Yes! Since this recipe yields a large pot of chicken, I often freeze the leftovers for another meal. 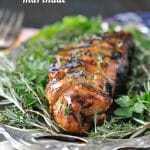 Allow the meat to cool to room temperature, pack in airtight containers, and freeze for up to 3 months. 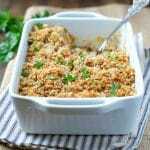 If you prefer, you can also prepare this recipe as a freezer meal (before cooking). 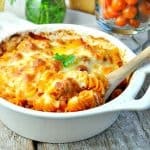 Stocking my kitchen with freezer meals before my babies were born was such a lifesaver, and this was one of our favorites! Basically, you just put the raw ingredients into a large Ziploc bag and freeze until you’re ready to use them. 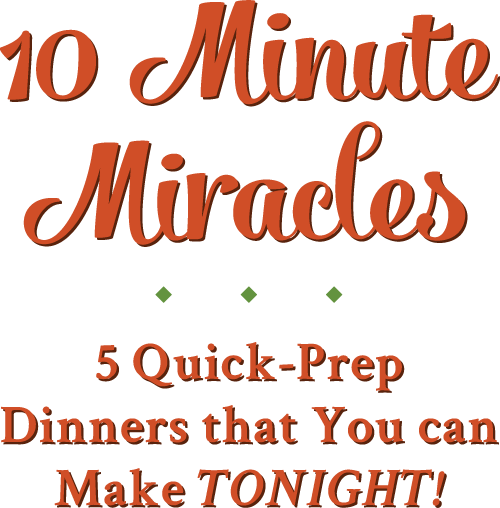 Want to know more about freezer meal prep sessions? Check out this post and this post! Can barbecue chicken be reheated? Yes! Allow frozen barbecue chicken to thaw in the refrigerator overnight. To reheat, place the chicken (with sauce) in a saucepan on the stovetop. Cover and warm over low heat until the meat reaches the desired temperature (about 10 minutes). What goes with barbecue chicken? Use plenty of seasoning! I know that it seems like a lot of garlic powder and salt, but this is a lot of meat, and the seasoning will also get diluted by the liquid in the pot. You want flavorful chicken, so don’t be shy. Be careful not to overcook your chicken breasts. 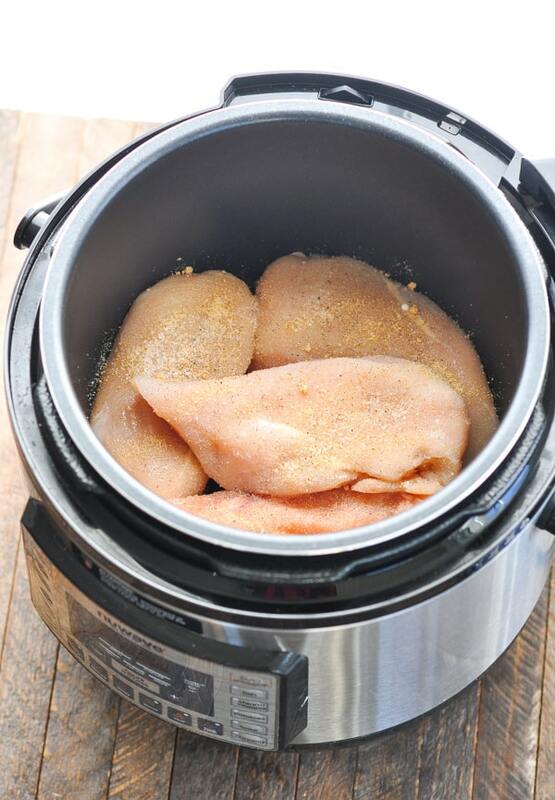 I find that the chicken breasts have the best texture when cooked in my slow cooker on HIGH for about 2-3 hours or in the Instant Pot for 10 minutes. That keeps them moist and juicy, and prevents them from drying out. If you would like a dish with a longer cooking time, try using 2.5 lbs. of boneless, skinless chicken thighs instead of the breasts. The thighs tend to stay juicy when left in a Crock Pot for extended periods. Also remember — every slow cooker runs at a slightly different temperature (which is why the recipe gives you general time ranges, rather than exact times). 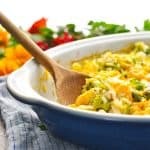 Since my slow cooker tends to cook at a relatively high temperature, I find that the meal is best when cooked on HIGH for about 2 hours or on LOW for about 4-5 hours. Just get familiar with your pot and adjust accordingly. Place chicken in bottom of a large slow cooker that has been sprayed with cooking spray. Season with salt, garlic powder, and pepper on all sides. 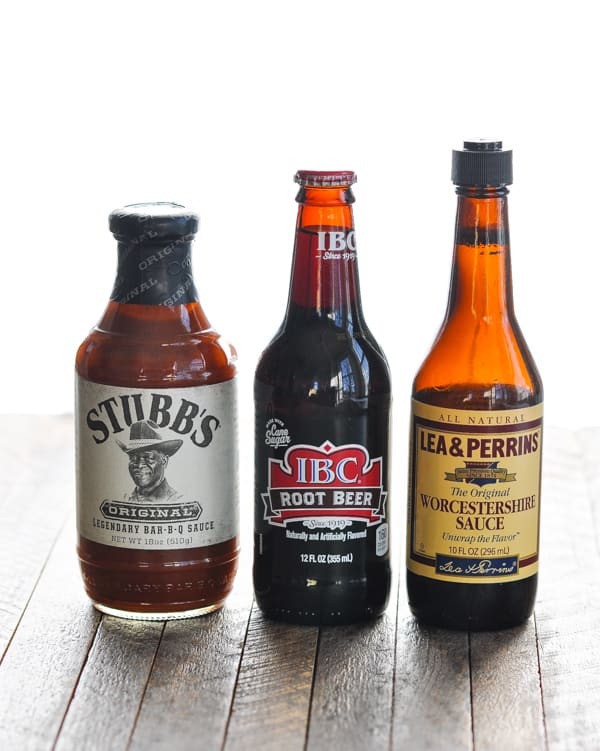 In a separate bowl, whisk together barbecue sauce, root beer, and Worcestershire sauce. Cover and cook on LOW for 6-8 hours or on HIGH for 3-4 hours. I like to remove the lid of my slow cooker during the final hour of cooking to allow the sauce to thicken a bit. Remove chicken from slow cooker and place on a cutting board. Shred the chicken with two forks, return to the slow cooker, and stir to combine with the sauce. Spray Instant Pot insert with cooking spray. Place chicken in Instant Pot. Season with salt, garlic powder and pepper on all sides. 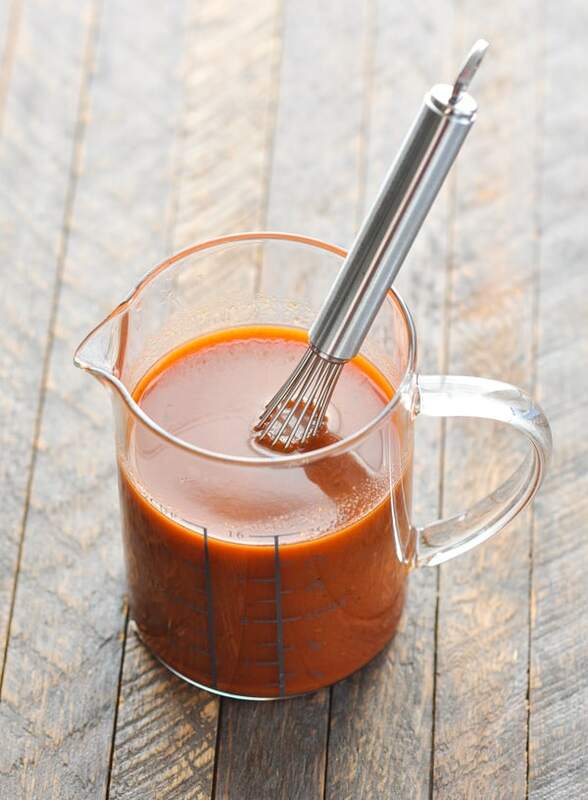 In a medium bowl, whisk together barbecue sauce, root beer, Worcestershire sauce and ¼ cup water. Pour sauce over the chicken (do NOT stir – you want the sauce on top of the chicken to prevent scorching on the bottom). Seal the release valve, place the lid on the Instant Pot, and turn to lock the lid. Press the “Manual” button on high pressure, and then set the timer to 10 minutes. It will take about 10 minutes for the pot to heat up and build up pressure, then the chicken will cook for an additional 10 minutes. Once the 10-minute timer is done, quick release the pressure from the pot, sliding the steam release handle to the “Venting” position, releasing all of the steam until the float valve drops down. Open the lid and press the “cancel” button. Remove the chicken and allow to rest on a cutting board for 5-10 minutes before slicing or shredding. 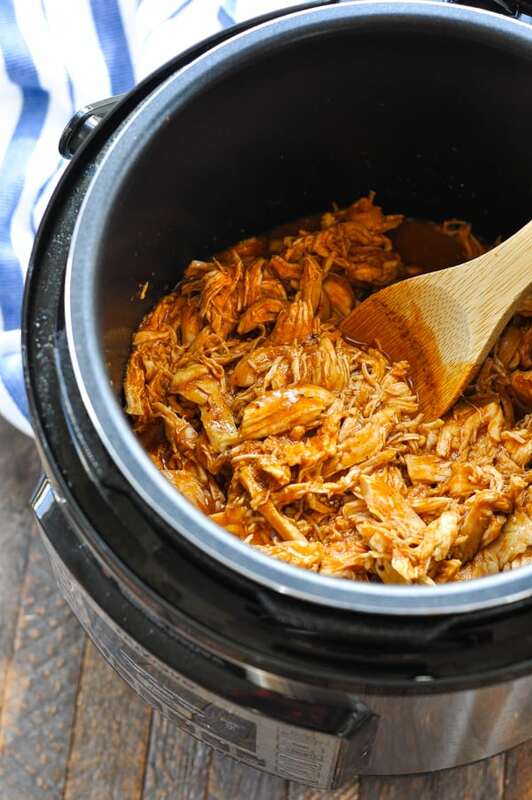 Return shredded chicken to the pot, toss with sauce, and serve. Use plenty of seasoning! I know that it seems like a lot of garlic powder and salt, but this is a lot of meat, and the seasoning will also get diluted by the liquid in the pot. You want flavorful chicken, so don't be shy. This post was originally published in July, 2015. It was updated in February, 2019. 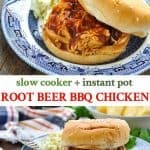 First you had me at root beer and then you had me at slow cooker. I love root beer bbq but I’ve only had it on pork. I need to try your chicken version! That looks soooo good! I love slow-cooker recipes so will pinning this to try soon. Thanks for the recipe. Hi, Emily! You just toss it in there raw! 🙂 SO easy, right? Enjoy! Can you freeze this before you cook it? SO easy to do! thanks so much!